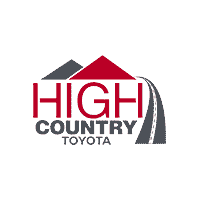 The 2018 Toyota Land Cruiser from High Country Toyota in Scottsboro, AL – serving Albertville, Anniston, Fort Payne, Gadsden, Guntersville, and Madison – is the luxury SUV you’ve always wanted. 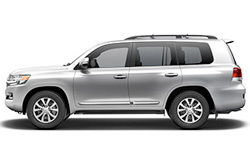 Incredible off-road capability and impressive style, that’s what you get with a 2018 Toyota Land Cruiser. 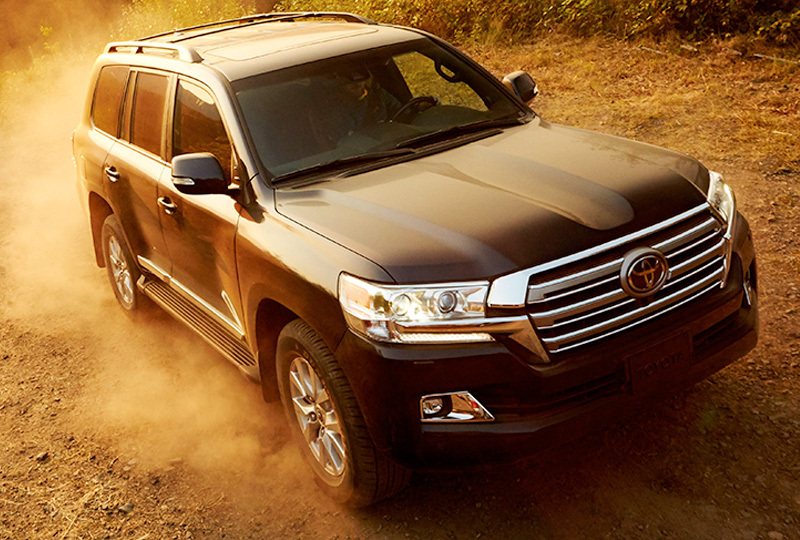 This legendary vehicle has bold exterior details like LED lighting, chrome side moldings, and protective skid plates. 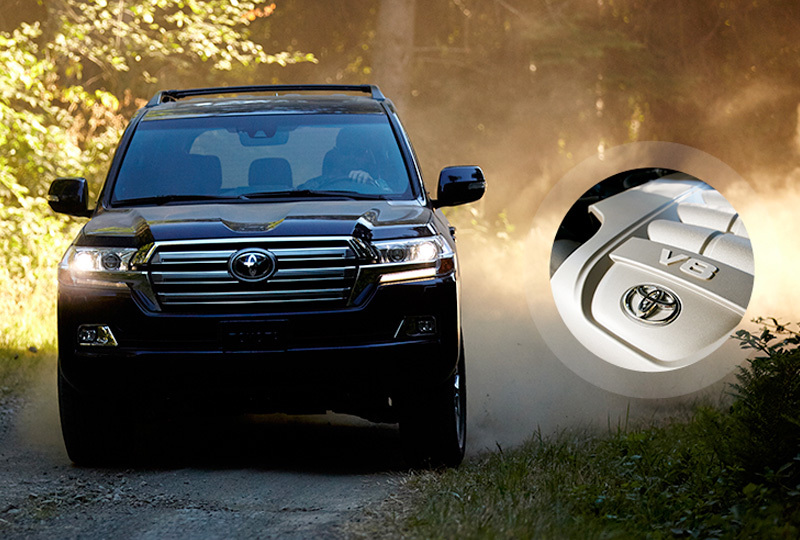 A powerful 5.7L V8 engine pumps out 381 horsepower for a thrilling ride every time. 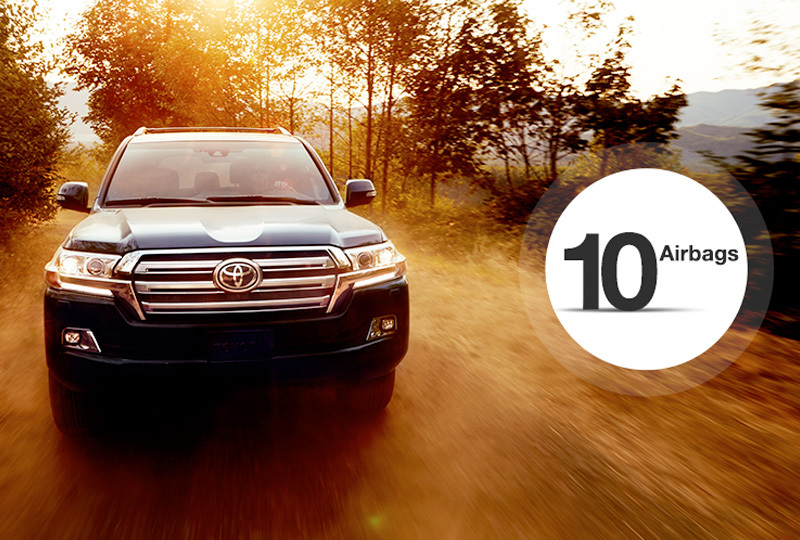 Seat up to seven other passengers and treat them to fine, leather-trimmed seating for a comfortable ride. Four-zone automatic climate control ensures every row is at the perfect temperature and the available rear seat entertainment system cures boredom in the back seat. 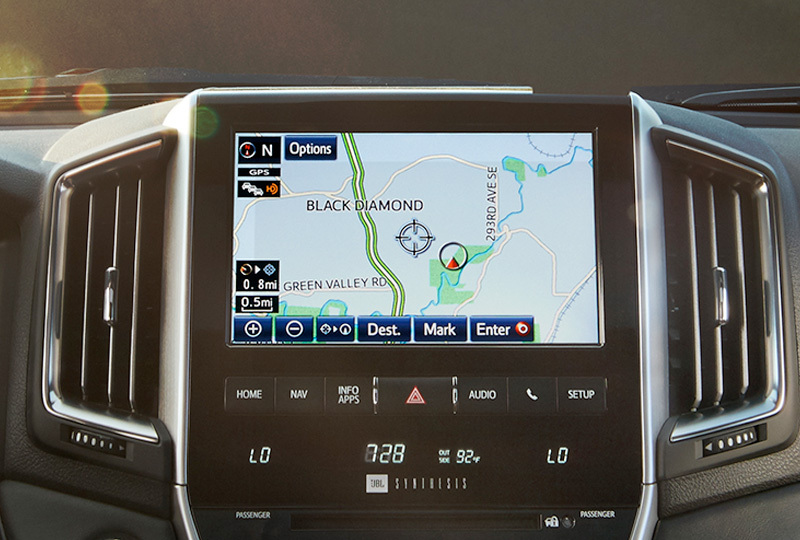 Integrated navigation shows you the way, and the multi-terrain monitor helps you drive smarter over rugged landscapes.